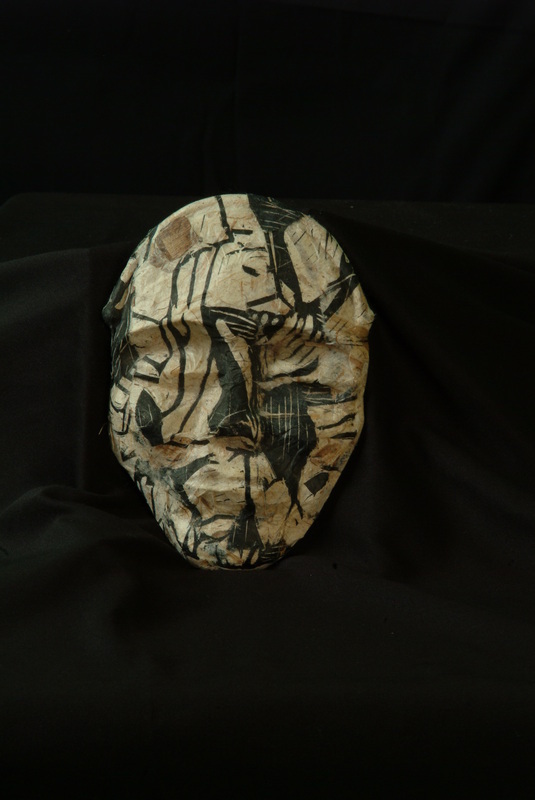 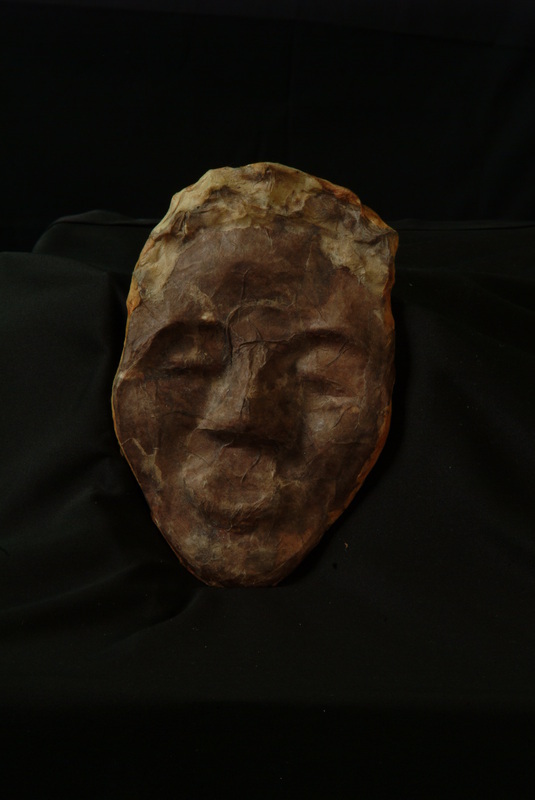 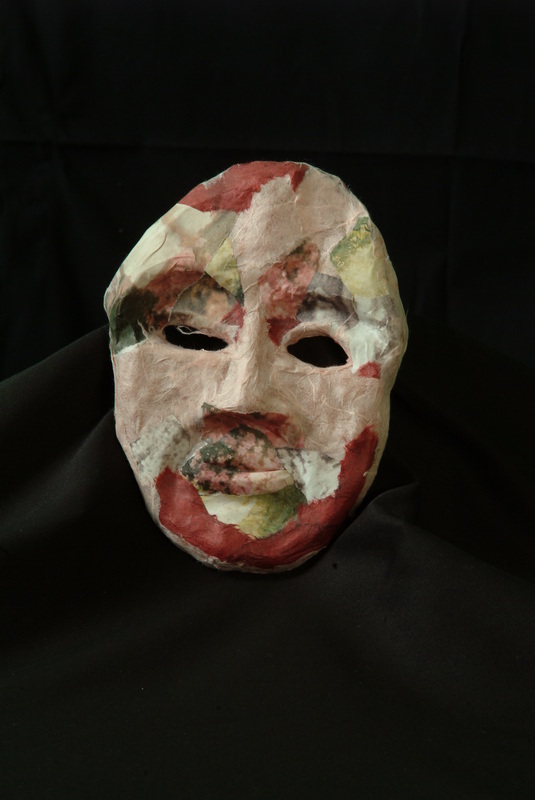 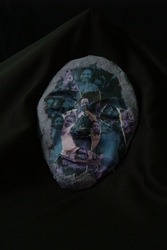 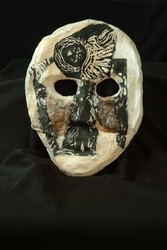 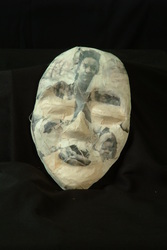 Bryan's masks were inspired by a mask project she assigned in a class she taught at Tuskegee University in Alabama from 2002-2006 called The Black Aesthetic. 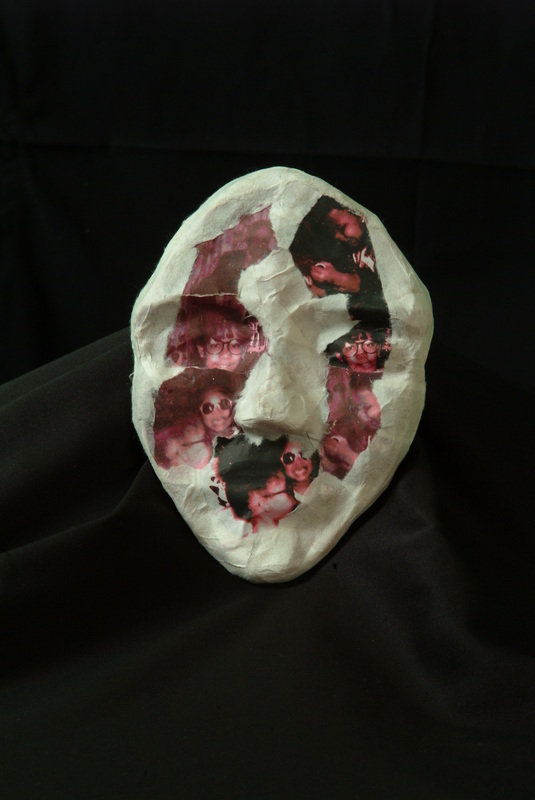 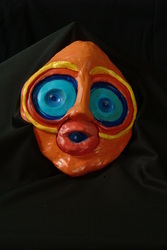 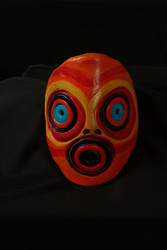 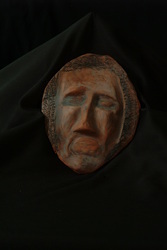 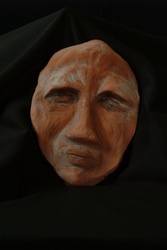 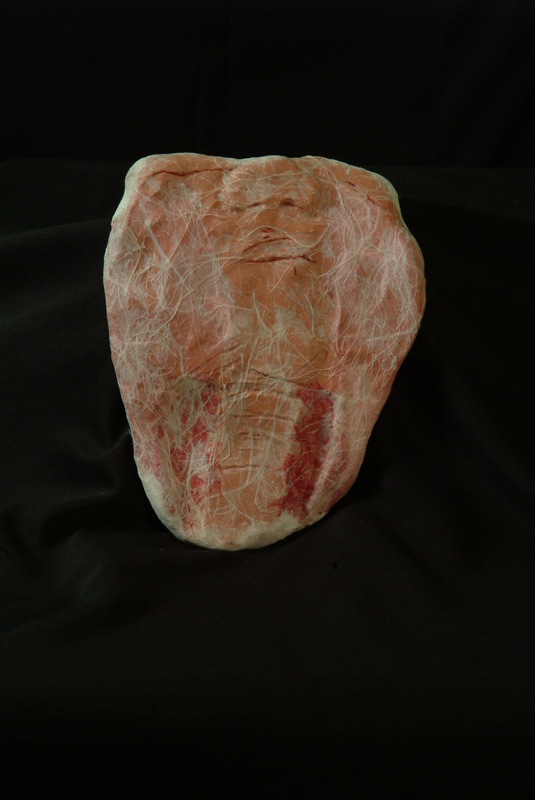 The mask project was originally influenced by W.E.B. Dubois's concept of “double consciousness”, which was described in his 1903 book, Souls of Black Folk. According to Dubois, “double consciousness” is caused by the dilemma of having an African American identity. 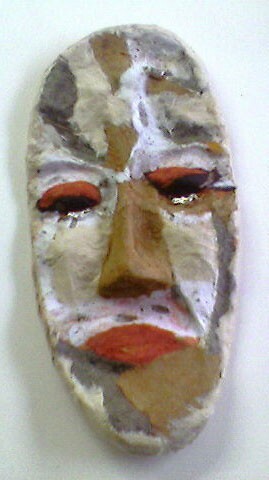 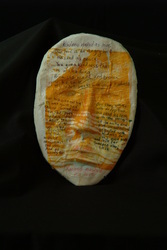 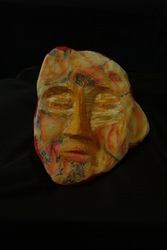 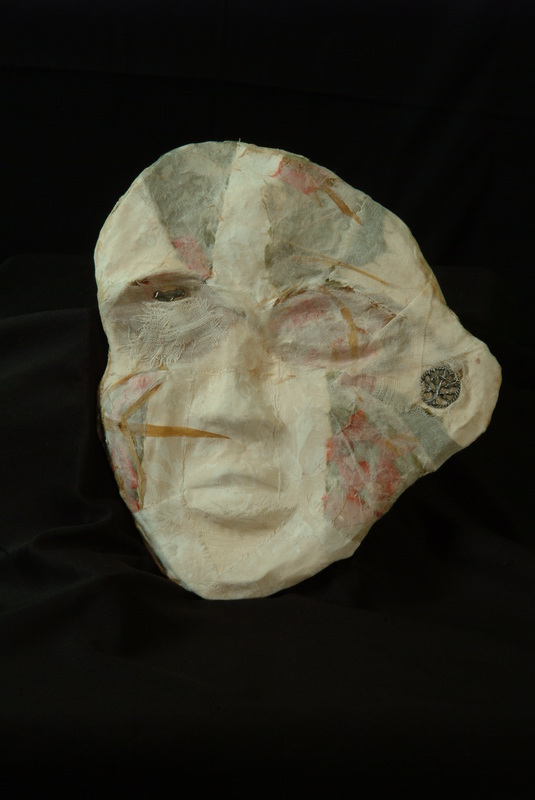 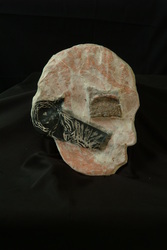 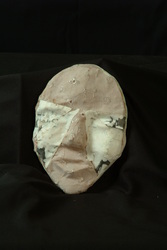 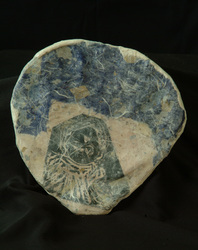 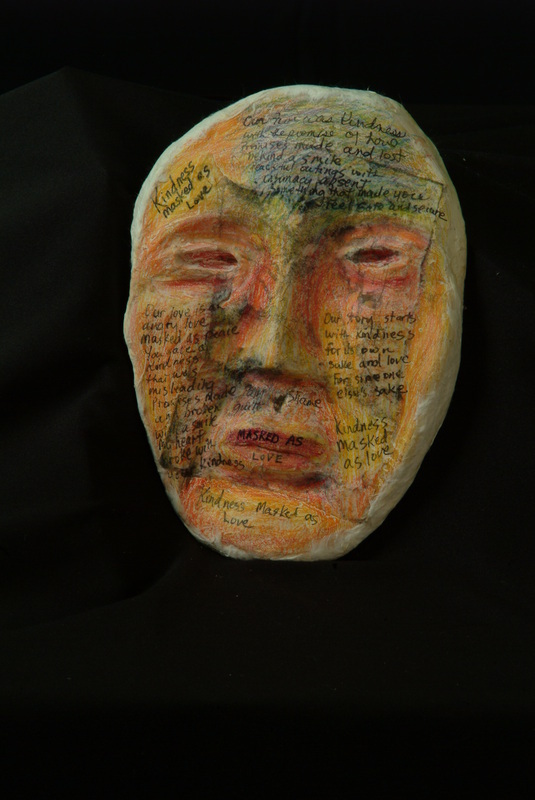 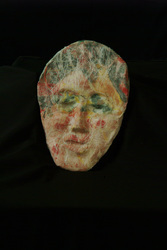 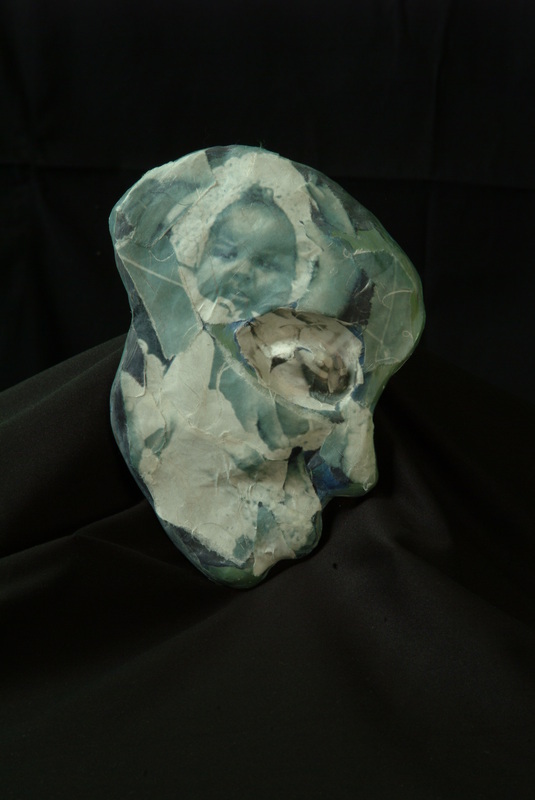 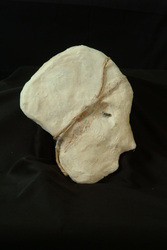 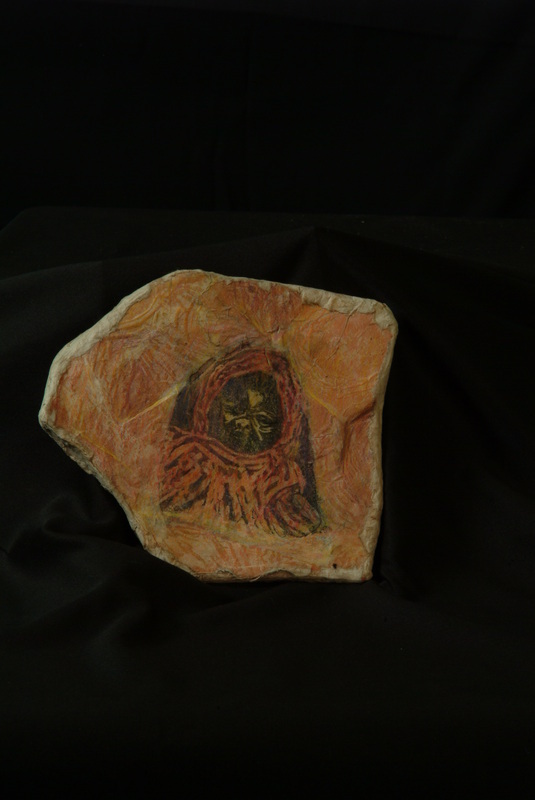 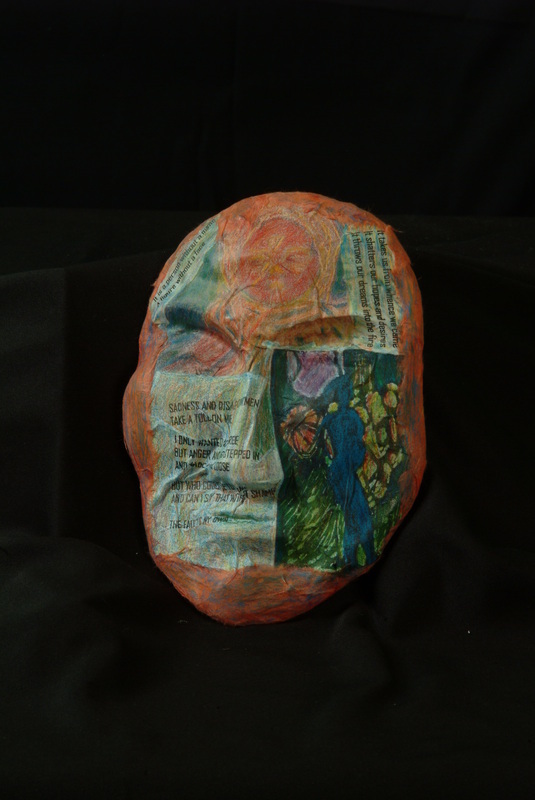 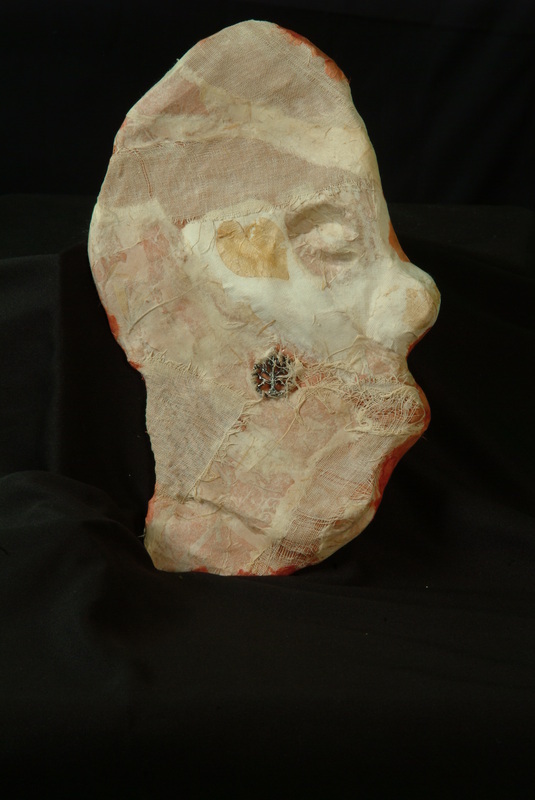 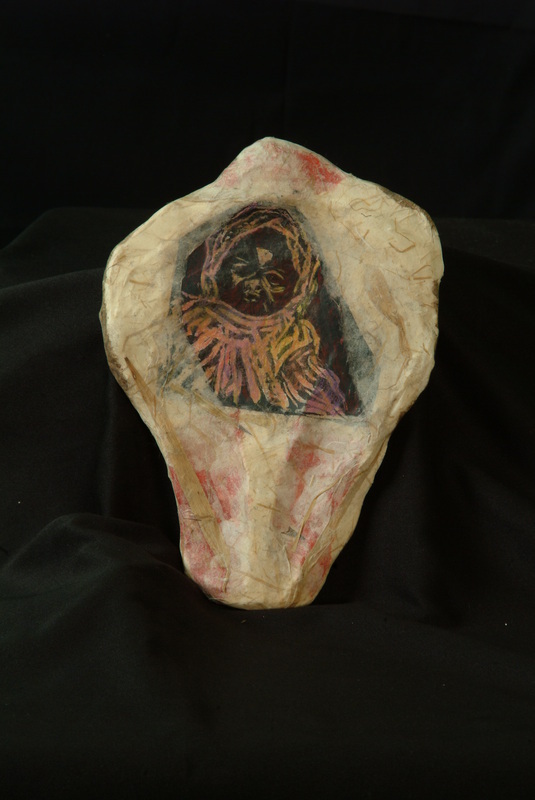 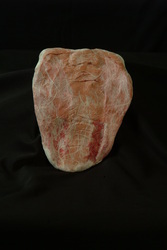 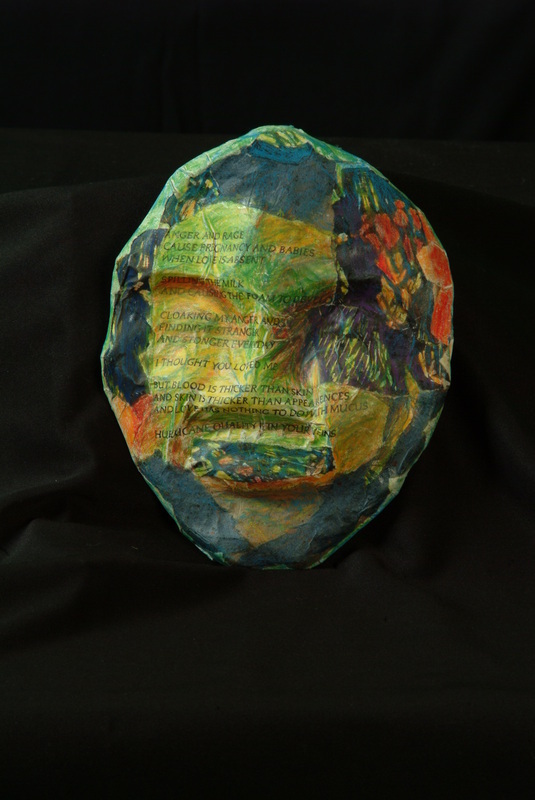 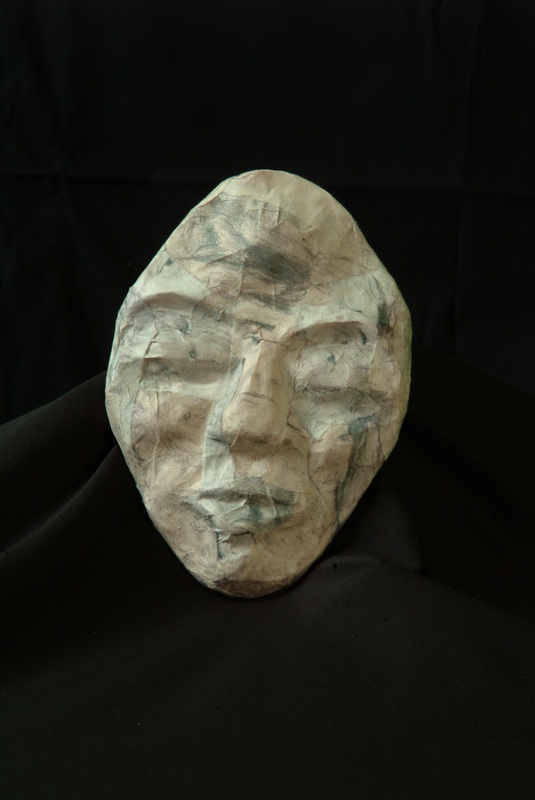 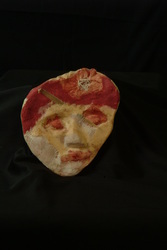 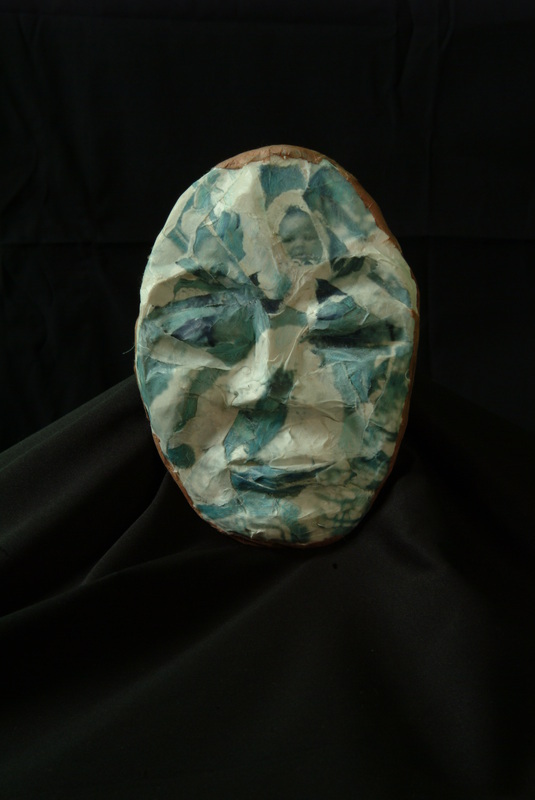 She started making masks during the end of 2004, using clay and collage materials.